Welcome to Tickled Pink Labradoodles! With several years experience in the canine and equine breeding industries, we started our program in a way that sets the standard in which responsible breeding should be done. Tickled Pink Labradoodles is proudly participating in the "Raising the Breeder Bar" program. Each of our hand-raised puppies comes from high-quality, health-tested and proven bloodlines. The Genuine Australian Labradoodle has a special place in our family's heart. 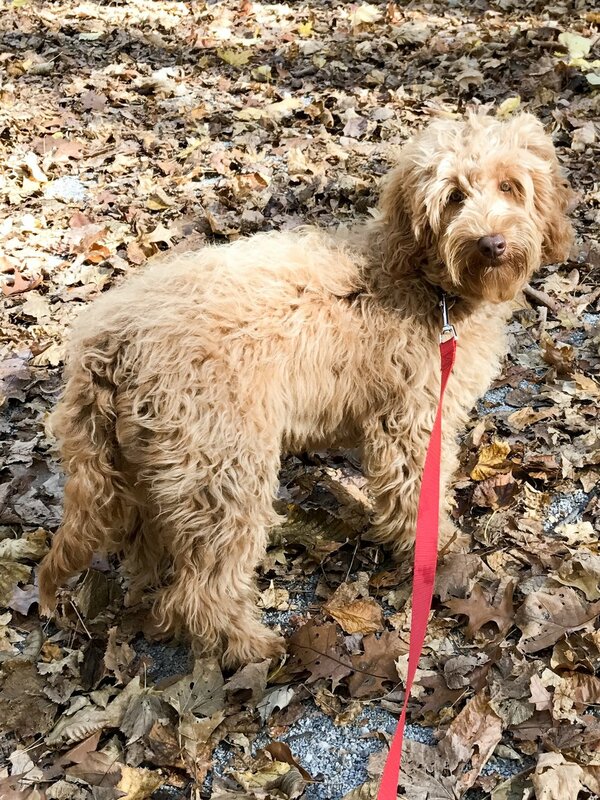 After years of trying to own different breeds and sadly having to re-home them due to allergies and asthma, we stumbled upon the Australian Labradoodle. Our first girl, Maggie has been such an amazing addition to our family. While we were on the phone with her breeder a few days after she arrived at our home, she asked how thing were going. Our reply was this: "We couldn't be happier, she is such an amazing dog, and we just love everything about her. We are just TICKLED PINK!" After that feeling has yet to leave us, we started Tickled Pink Labradoodles, where we want every new forever family to feel that same way that we did -- Tickled Pink! 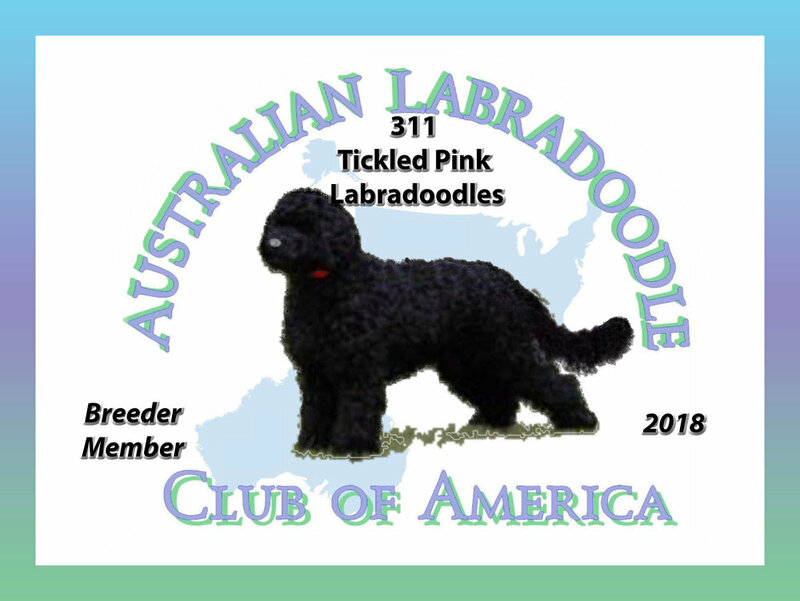 Tickled Pink, with our Australian Labradoodle's amazing temperament, ideal conformation, outstanding intelligence, and a true loving beautiful new member of your family.